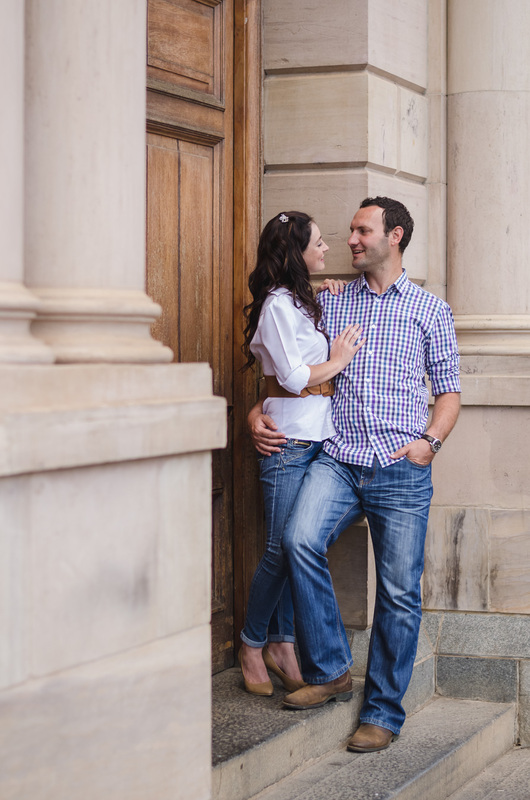 This was one of those really special engagement shoots, for the only reason that I have known Stefan since we were 10 years old. The moment I got to meet Marilize, I knew that she would be the one he would marry. I couldn't be more excited for these two and I'm so happy to share this beautiful engagement photos with you.